Hi, I'm interested in the 2013 Chevrolet Cruze for $7,625. Please contact me. 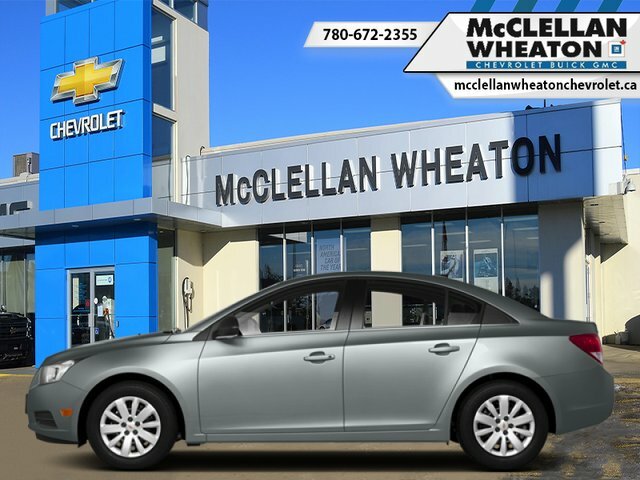 Get financing approved now for a 2013 Chevrolet, Cruze LT Turbo. This Black, Automatic, truck, with 170,001 Km, is located in Camrose, Alberta. Get your auto loan and funding pre-approved now for $7,625. All Credit 100% Accepted!